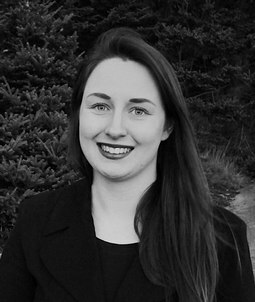 Kirby Ross is a Master of History student at Saint Mary’s University and an Executive Member at Large of the Halifax Women’s History Society. Specializing in women’s contributions on the homefront in Nova Scotia during World War Two, she wrote her Undergraduate Honours thesis on women’s involvement in the shipbuilding and ammunition industries in Pictou County during Second World War. She is currently writing her Master’s thesis on entertainers during the Second World War in Halifax.